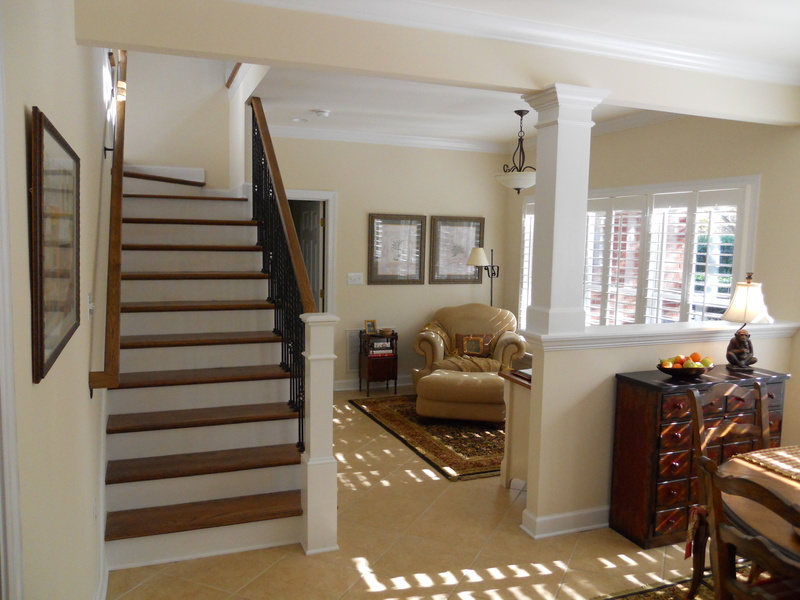 Interested in remodeling your home? Contact Henderson Building Group at 704-201-1429 or send us an email. For more information go to the Home Remodeling page or Home Page.